Whether you are shipping your car to or from Delaware, Best Price Auto Shipping is your online source for getting the BEST PRICE on shipping your vehicle. Fill out the short, simple, no obligation quote form to the right, then start receiving and comparing your auto transport quotes. 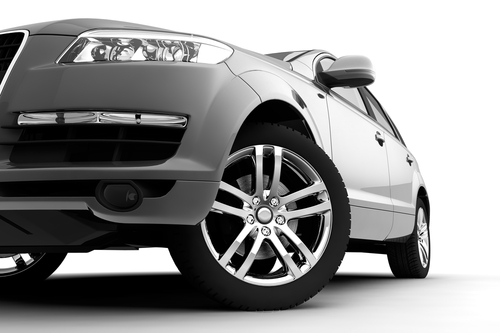 Do you need to ship a car to or from the State of Delaware? Delaware is one of the most beautiful places to live or visit in the US. Maybe your are moving to Delaware or just need to have car transported to or from here, either way at Best Price Auto Shipping we will guide you through the entire Delaware auto shipping process. Fill out the short, simple quote form above, or call 800-691-2347 to start receiving Delaware auto shipping quotes. You might be interested in learning more about the great state of Delaware, for example did you know that Delaware can trace back its history as a political entity to the early colonization of North America by the European-American settlers. Prior to the time of William Penn, Delaware consisted of three counties that were established since 1680, each having their own history of settlement. Huge parts of western and southern Delaware were previously considered as part of Maryland until 1767. The capital of Delaware is Dover, named by William Penn after Dover in Kent, England. Dover is also only the second largest city of Delaware, with its first largest city being Wilmington, with a population of 70,851; the second being Dover with a population of 36,047; and third being Newark, with a population of 31,454. As a whole, the state of Delaware has a population of 897,934. Since most of Delaware is part of the Atlantic Coastal Plain, the impact of the ocean moderates the state’s climate---the southern part of Delaware having a milder climate and lengthier growing season compared to its northern part. The average yearly temperatures across Delaware ranges from 54.0 ° F in northern New Castle County to 58.1 ° F along the Atlantic coast of southern Delaware, with its all-time record high at 110 °F (43 °C) in Millsboro on July 21, 1930 and its all-time record low also in Millsboro at -17 °F (-27 °C) on January 17, 1893. The main chief industries of Delaware are transportation equipment, food processing, auto assembly, tourism, shellfish, poultry, finance, agriculture, and chemicals. Its main export is medicaments, while its main import is crude oil from petroleum and bituminous miner. Interstate 95 (I-95 or the Delaware Turnpike) is one main branch of the U.S. Interstate Highway system and crosses Delaware southwest-to-northeast across New Castle County. Aside from I-95, there are also six U.S. highways that traverse Delaware---U.S. Route 9 (US 9), US 13, US 40, US 113, US 202, and US 301. In Delaware, there are a couple of main state highways, like Delaware Route 1 (DE 1 or the Korean War Veterans Memorial Highway), DE 9, and DE 404. Delaware operates two toll highways---the I-95 in New Castle and Maryland and DE 1 between Dover and Wilmington. US 13 and DE 1 are the main north-south highways that connect Wilmington and Pennsylvania with Maryland. DE 1 serves as the main route between the Delaware and Wilmington beaches. DE 9 is the north-south highway that connects Wilmington and Dover along the Delaware Bay. US 40, a main east-west route, connects Maryland with New Jersey. DE 404, another main east-west highway, connects the Delaware beaches with the Chesapeake Bay Bridge in Maryland. The average fuel prices for Delaware as of April 25, 2015 are $2.466 for regular fuel prices; $2.702 for mid fuel prices; $2.913 for premium fuel prices; and $2.83 per gallon for diesel fuel prices. 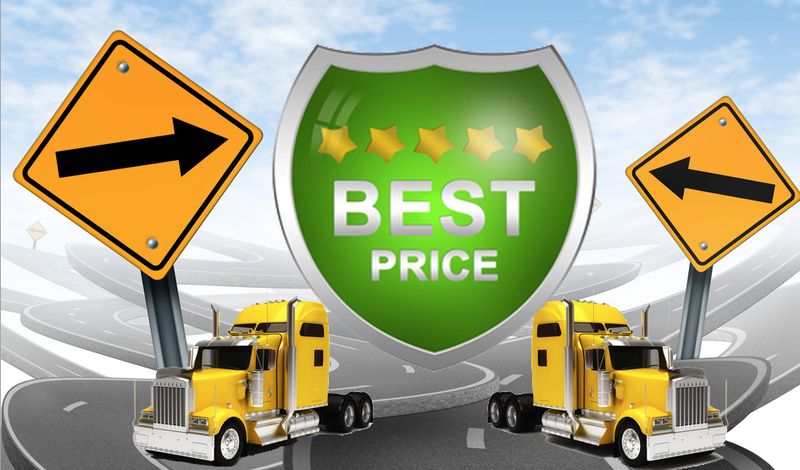 Apart from diesel, the average fuel prices in Delaware are lower than the U.S.’s average fuel prices So whether you are shipping a car to Delaware or from Delaware, Best Price Auto Shipping has you covered.